By appointment and Sundays during exhibitions. Please see event info and website for hours and updates. 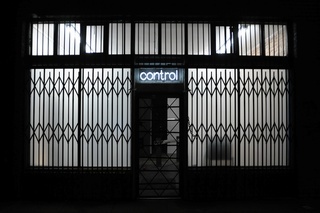 Control Room is an artist run space in Downtown Los Angeles.